When purchasing a real estate property, unless paying cash, consumers typically finance all or a portion of the purchase price. Financing means borrowing money from a financial institution to buy a home, using the intended house or condominium as collateral for the loan. Mortgage payments include the principal (the amount borrowed), and the interested (the amount charged for borrowing the money). Payments can be made once a month, bi-weekly, or weekly, depending on availability from the lender. 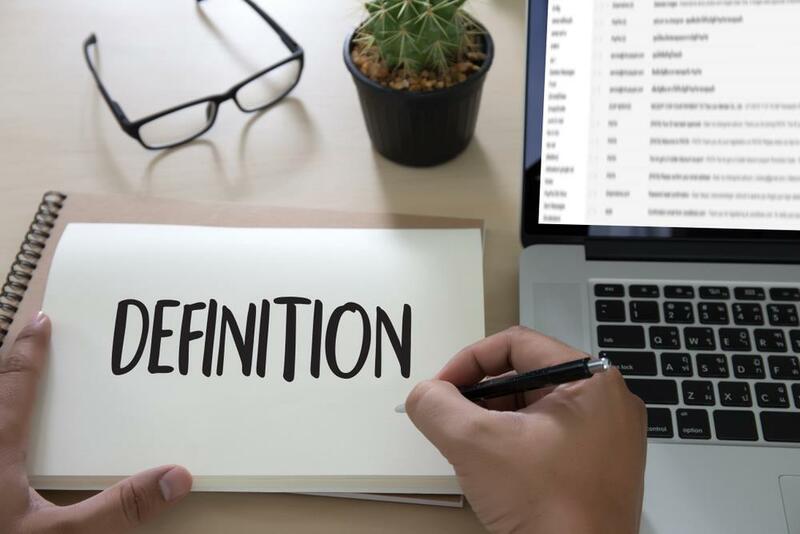 A typical mortgage is for an amount that does not go over 75% of the appraised value of the property or the purchase price, whichever is lower. That means 25% of the purchase price is the down payment. However, with a high-ratio mortgage, you may pay less than 25% of the cost of the home as a down payment. 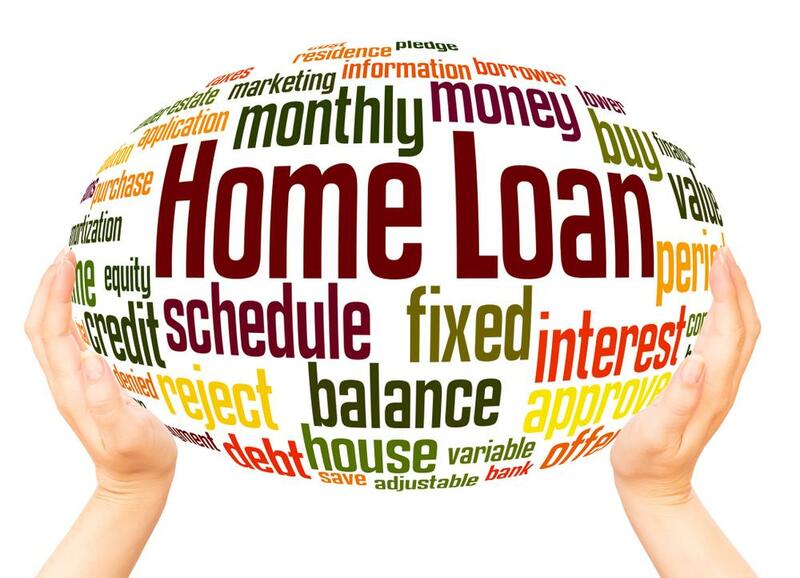 Home mortgages are available from several types of lenders: banks, mortgage companies, trust companies and credit unions. Different mortgage lenders may quote you different prices, so you should contact several lenders to make sure you're getting the best price. You may also get a home loan through a mortgage broker. Brokers arrange financial transactions rather than lending money directly; in other words, they find a lender for you. A broker's access to several lenders can mean a more comprehensive selection of loan products and terms from which you can choose. Typically it takes a few days to receive approval for a mortgage. It is recommended to get pre-approval for before you start and go out looking at properties. When you put in your offer to buy, this is almost always on the condition of getting mortgage approval as this assures everyone involved that you can pay back the mortgage without defaulting. The process involves submitting your financial paperwork to a potential lender and receiving approval for a pre-determined mortgage amount. The pre-approval agreement may also guarantee an interest rate for a mortgage taken out during the 60 to 90-day pre-approval term. The mortgage lender will inquire about such things as your marital status, some dependents, age, current employment (including how long you have worked there), salary, as well as other sources of income. They will ask for a list of your assets (i.e. vehicles, cash, etc.) and liabilities (i.e. credit card balances, car loans, etc.). Lenders also do a credit check to find out if you pay your bills on time. To qualify for a mortgage, the applicant's gross annual income, credit history, and assets and liabilities (past or present) all impact the outcome. Here is a mortgage calculator to help you figure out the amount of mortgage you may get..
For fixed-rate mortgages, the interest rate is established for the term of the loan so that the monthly payment of principal and interest is unchanged throughout the cycle. 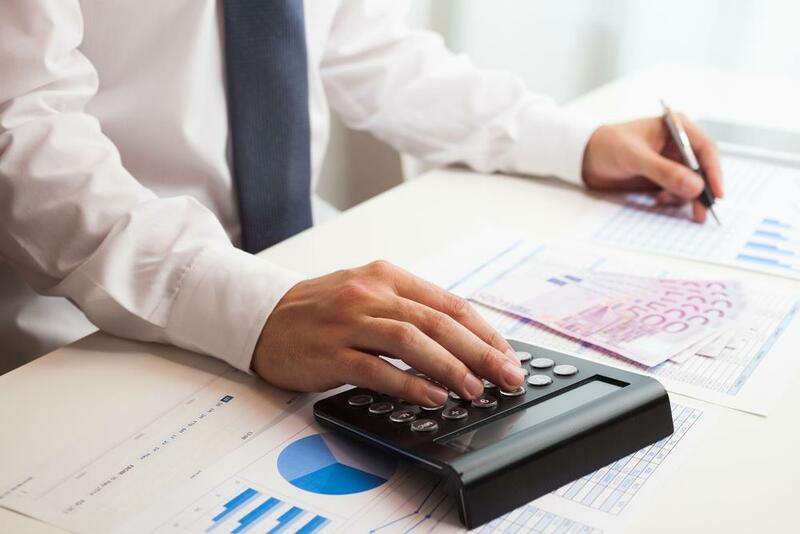 Irrespective of whether rates move up or down, you understand precisely how much your payments will be thus making personal budgeting easier. When interest rates are low, it may be better to take a longer term, fixed-rate mortgage for protection from upward fluctuations in interest rates. With an open mortgage, you can repay at any time without penalty. The available options are shorter terms (6 months or 1 year only), and the interest rate is higher than closed mortgages as much as 1%, or more. Those thinking of selling their home typically favours this type of mortgage, or if they are going to pay off the entire mortgage (i.e. through the sale of another property, an inheritance, etc.). An A.R.M. is a mortgage with a lot of flexibility and mainly chosen when interest rates are going down. It is based on prime minus 0.375% and can be changed monthly to reflect the current interest rates. The mortgage payments usually remain consistent, but the ratio between principal and interest fluctuates. When interest rates go down, you pay more principal & when they increase, you pay less principal. If rates rise substantially, the initial payment may not cover both the interest and principal. Any portion not paid is still owed, or you may be asked to increase your monthly amount. This mortgage is fully adaptable at any time without any penalties to you (providing that you choose a three-year term or higher), and offers a 20% prepayment privilege at any time throughout the year. Equity mortgages are evaluated based on the equity of the home (market value minus the mortgage amount). You can receive as much as 80% of the purchase price or value of the property. These are for applicants that do not meet the ordinary income and credit qualifying mortgage guidelines (i.e. little or no income verification, self-employed, and less-than-perfect credit). This type of mortgage provides the convenience of the lower rates of a short-term loan and the security of a long-term, all in one term. Your mortgage is as many as five parts, all having different lengths, rates, and amortizations, but in one convenient monthly payment. However, you should be aware of any market changes with this mortgage. This type of mortgage is not for everyone, as the amount of time and stress involved is quite high. When interest rates go down, or you suspect in the coming future, a 6-month convertible mortgage gives you a temporary commitment at fixed payments, with the bonus ability that while within the term, the loan is fully adaptable to a longer duration from 1 year to 10 years. When the six month period is over the mortgage becomes fully open, and it can be renewed with the current lender or moved to another lender. This mortgage takes care of everything automatically for you. For Purchases, it includes Solicitor's legal fees and standard disbursements to close the purchase and mortgage; Title transfer; Title Insurance from LandCanada for the clients; CMHC application fee or Appraisal fee; 1% Cash-Back to cover Land Transfer Tax; Registration of Deed and Mortgage. For Refinances, it includes Legal fees and standard disbursements to prepare and close the mortgage; Title Insurance from LandCanada; CMHC application fee or appraisal fee; 1% Cash-Back; Registration of new first mortgage; Registration of discharge of existing first and second mortgage. The minimum available is a five years term. A secure line of credit allows you to use the equity in your home to purchase investments (where interest costs would be deductible against the earned income), renovate your house, buy a car, etc., with rates as low as prime. It is effortless to access the available credit, with many lenders also providing an issued credit and debit card. You only spend until you need it, and you can pay off your balance at any time or make monthly payments. As the balance decreases, there is much more available credit (revolving credit). As it is a secured product, the standard legal and appraisal fees are applicable. Now and then, there are promotions where a lender will cover part or all of these costs. You should be aware that although these lines are very flexible and versatile, it can be incredibly tempting to use it for unnecessary purchases. Origination fee - A fee, often a percentage of the total principal of a loan, charged by a lender to a borrower on initiation of the mortgage. Closing costs - The numerous expenses (over and above the price of the property) that buyers and sellers frequently incur to complete a real estate transaction. Every lender or broker should be able to give you an estimate of their fees. Many of these fees are negotiable. In some cases, you can borrow the money needed to pay these fees, but doing so will increase your loan amount and total costs. "No cost" loans are sometimes available, but they usually involve higher rates. The amount of money a buyer needs to pay down on a home is one of the most misunderstood concepts in home buying. Some people think they need to make a down payment of 50 percent of the home's price, but most loans are a 20 percent down payment. There are mortgage options now available that only require a down payment of 5% or less of the purchase price. Ask about the lender's requirements for a down payment, including what you need to do to verify that funds for your down payment are available. Always ask if CHMC is required and find out what the total cost of the insurance will be. Amortization is the paying off of the mortgage debt in regular installments over some time, i.e. 30 years. If you pay the same monthly amount according to the terms of your note, then your debt will be paid in the exact number of years outlined for you. You may, however, make additional monthly payments which are applied directly to the principal amount thus reducing your mortgage term substantially. Understand negative amortization. Some home loans offer attractive monthly mortgage payments, but at times those low payments don't cover the interest portion of the loan. When that happens, part of the principal amount is deducted, resulting in what lenders call "negative amortization." Simply put, it means you are losing equity in your home. The interest rate is the effective monthly rate paid on borrowed money and is a percentage of the sum borrowed. A lower interest rate allows you to borrow more money than a high rate with the same monthly payment. Interest rates can fluctuate as you shop for a loan, so ask lenders if they offer a rate "lock-in" which guarantees a specific interest rate for a certain period. Remember that a lender must disclose the Annual Percentage Rate (APR) of a loan to you. The APR shows the cost of a mortgage loan by expressing it regarding a yearly interest rate. It is generally higher than the interest rate because it also includes the cost of points, mortgage and other fees involved in the loan. If interest rates drop significantly, you may want to investigate refinancing. Most experts agree that if you plan to be in your house for at least 18 months and you can get a rate 2% less than your current one, refinancing is smart. Refinancing may, however, involve paying many of the same fees paid at the original closing, plus origination and application fees. Discount points are prepaid interest and allow you to buy down your interest rate. One discount point equals 1% of the total loan amount. Generally, for each point paid on a 30-year mortgage, the interest rate is reduced by 1/8 (or.125) of a percentage point. When shopping for loans ask lenders for an interest rate with 0 points and then see how much the rate decreases with each point paid. Compare the monthly difference in payments with the total discount points you are willing to pay and see how many months you need to stay in the home to recoup your money. Points are tax deductible when you purchase a house, and you may be able to negotiate for the seller to pay for some of them. Established by your lender, an escrow account is set up to manage monthly contributions to cover annual charges for homeowner's insurance, mortgage insurance and property taxes. The borrower contributes 1/12 of the yearly costs monthly so that the lender will have sufficient money to pay for the fees and insurances. Escrow accounts are a good idea because they assure money will always be available for these payments. 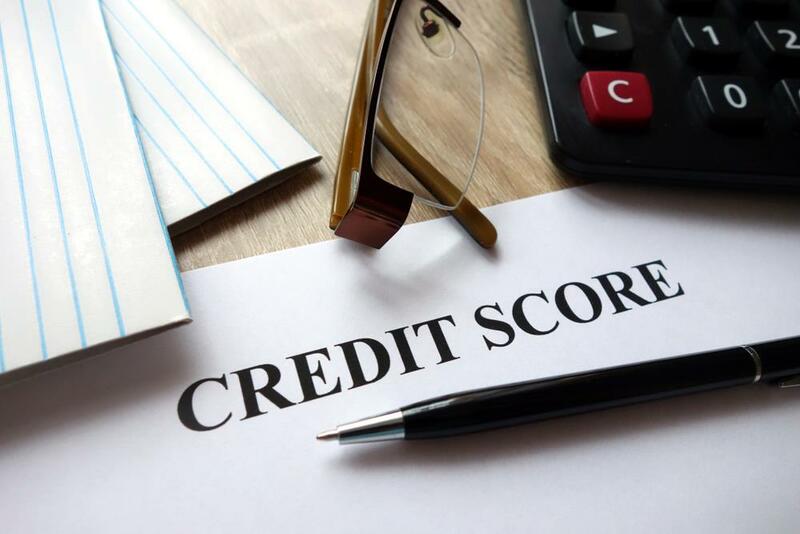 The credit score is a statistical process and provides a guideline for lenders to extend credit (and if so, how much) to a borrower. Mortgage companies, banks, and insurance companies determine the interest rate they will charge based on the borrowers' credit score. The credit scoring process encompasses both your payment history and the amount of credit you currently have. The credit score is a substantial portion of the entire credit report. Don't assume that minor credit problems or difficulties stemming from unique circumstances, such as illness or temporary loss of income, will limit your loan choices to only high-cost lenders. If your credit report contains negative information that is accurate, but there are good reasons for trusting you to repay a loan, be sure to explain your situation to the lender or broker. If you have a few credit problems, you will have to pay more than borrowers who have good credit histories. Ask how your credit history affects the price of your loan and what you would need to do to get a better price. 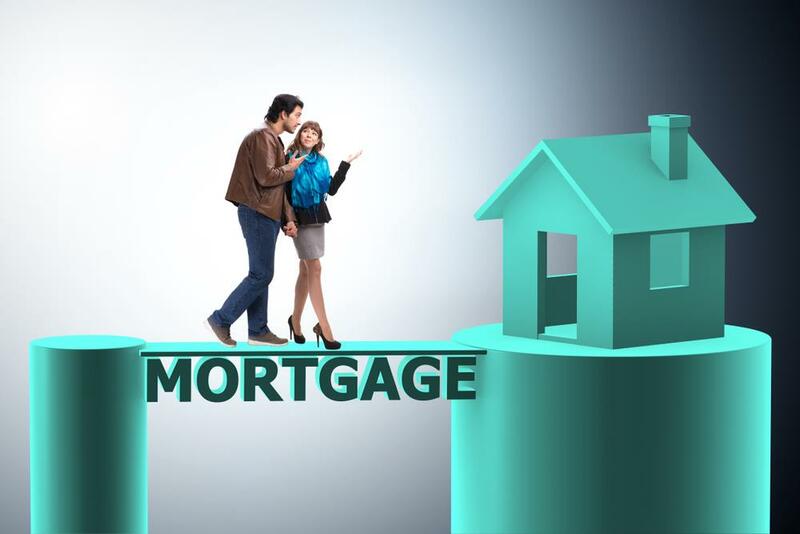 Lenders now offer several affordable mortgage options, which can help first-time homebuyers, overcome obstacles that made purchasing a home difficult in the past. Lenders may soon be able to help borrowers who don't have a lot of money saved for the down payment and closing costs have no or poor credit history, have quite a bit of long-term debt, or have experienced income irregularities. Some companies specialize in consumer credit repair. Note: having helped 100's of clients buy and sell properties, through our experiences with mortgage lenders, we have weeded out the less than capable ones, and work with some of the top lenders, be it the Big 5 Banks, Mortgage Brokers, alternate lenders & private mortgage providers. Use this calculator to determine your monthly payment and amortization schedule. Can you buy your dream home? Find out just how much you can afford! Determine the amount of land transfer tax you will have to pay. Note that land transfer tax is applied to the sale price only. A tool to help you estimate the premium payable when you are purchasing a home. Just enter the purchase price, down payment and the amortization period.